Caring for you in your time of need. ...a time to be born and a time to die"
With sincerity, compassion and dignity. Welcome to the Guiding Light Funerals website. We are funeral directors who believe we provide extensive, clear and practical information about our services and options, as well as details of our after care support services and events. Our funeral directors are on call at all times - day or night - to assist you in your time of need. Guiding Light Funerals are able to tailor an affordable and dignified funeral service, burial or cremation, according to financial and/or religious funeral requirements. All religions, non denominational and Orthodox funerals are catered for. We are startled into reality when someone we know or love dies. Why do we never seem quite ready to lose a loved one or friend to death? We all know that death is inevitable, yet we live as if we’re never going to die. Suddenly faced with our loss, and our own vulnerability, we still have to carry on. At this time, the service of a caring and thoroughly professional funeral director is essential to ensure that the funeral arrangements are organised and carried out with dignity and sincerity. 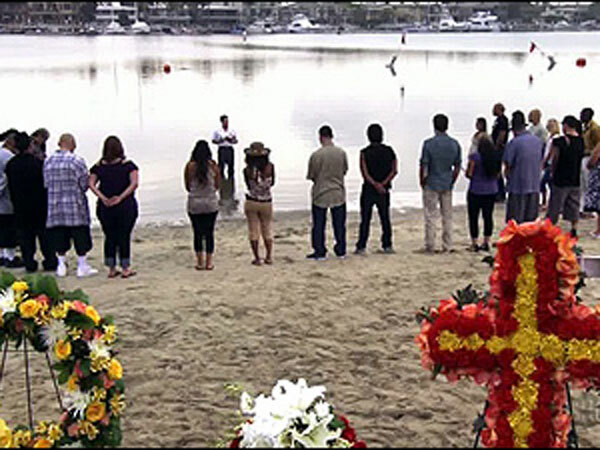 Most of us know the trauma of losing a loved one and the complex issues that must be resolved, when death comes, especially if it is sudden and unexpected. In A Public Hospital - Most public Hospitals have mortuary facilities so the immediate situation is under control. Some have a “relative interviewing officer” who will request a meeting with the bereaved. If this is not the case, a funeral director should be contacted as soon as possible. In A Private Hospital - Usually private hospitals do not provide mortuary facilities. So provisions of the funeral director’s name and telephone number to the hospital enables removal of a loved one from the hospital to a mortuary provided at the funeral home. 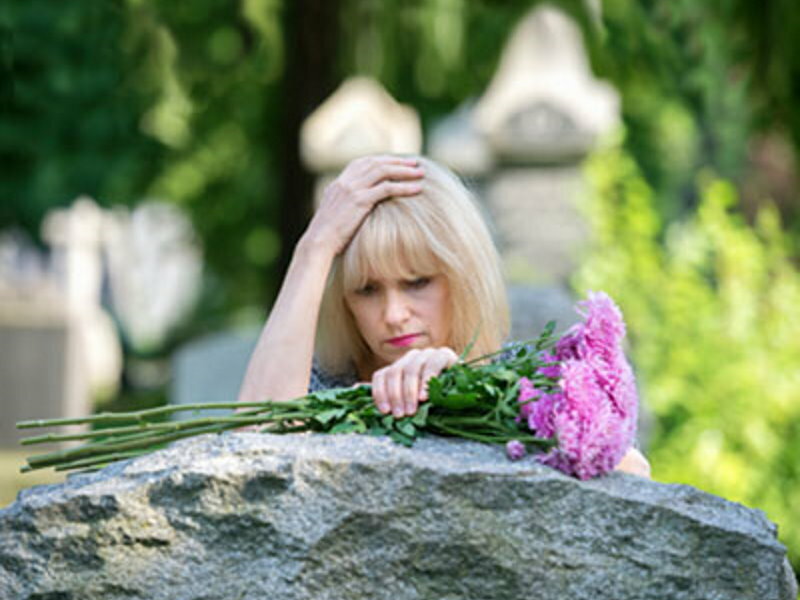 Many families are choosing to move away from the traditional funeral and have something totally different or something very personalised for their loved one with funerals in Sydney. 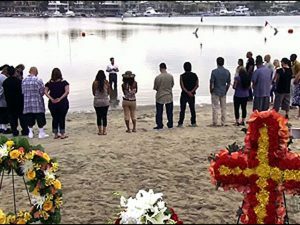 There are so many options nowadays, from having a funeral in a park to having a beach funeral standing in the sand to having that very special last ride on the side of a Harley Davidson Hearse. We have put together a few options for your family, however if there is something not here and you would like to have it, then contact us and speak to one of our consultants about your or your loved ones wishes..
At Guiding Light Funerals, we understand we live in a country with there are many religions and different cultures. Understanding the importance of religious values and different denominations especially during difficult times is of paramount importance to our Funeral Directors and as such, we will always go out of our way to ensure all needs are fulfilled. Our funeral directors at Guiding Light Funerals have many years experience in conducting non-religious funeral services well as services for Anglican, Buddhist, Catholic, Eastern Orthodox, Hindu, Jewish and Muslim families. Below you will find information on our understanding of the funeral practices of these cultures and faiths.